The Board is responsible for the governance of the organisation, overseeing the performance and outcomes achieved by the management. The Board sets and monitors the strategic direction, and is accountable back to member Age Concerns. From left: Mike Cohen, Wayne Bradshaw, Adrienne von Tunzelmann (Vice President), Stephen Phillips, Gill Lawrence (resigned 2019), Robert Aitken, Stephanie Clare (CEO) and Peter Oettli (National President) - not pictured Jan White (elected 2019 AGM). Stephanie has worked in leadership roles in the NGO sector for more than 20 years. She has a background in nursing and was the Clinical Leader for Parkinson’s New Zealand before taking on this role. Stephanie hopes to improve the lives of older people by ensuring older Kiwis are supported, recognised and fulfilled. Peter has spent 39 years at the University of Waikato, working mainly with bright young people. While he himself became older (without noticing it!) he has become aware of the need to accord dignity, respect and recognition to the growing older segment of our population which is a valuable resource to this country. He is committed to working to ensure that older people are not stereotyped, but given the support they need and the recognition they deserve. Adrienne's inspiration to become involved with Age Concern was the privilege of supporting her parents in their older age, combined with the opportunity to contribute her experience working in government economic and social policy to Age Concern’s key role in advocating for policies that help ensure a good later life for New Zealand’s older population. 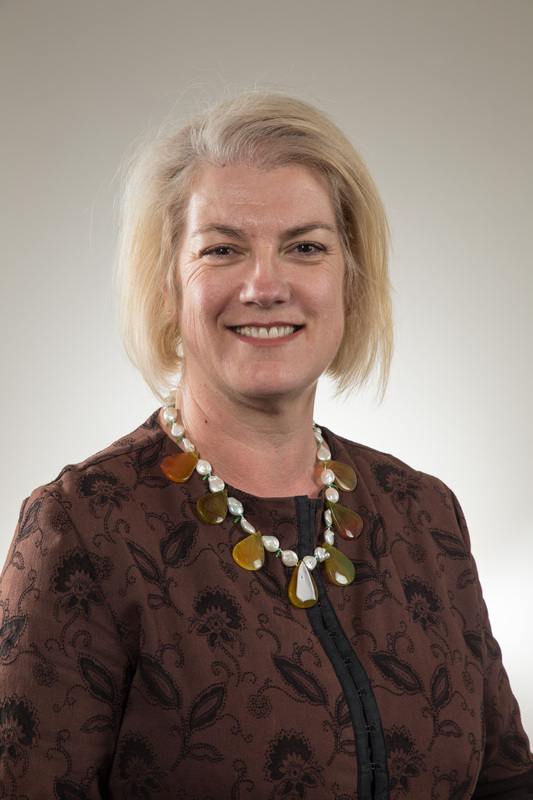 She serves on various other boards including Age Concern Tauranga and Osteoporosis NZ . Wayne has been on the Board of Havelock North Age Concern for 6 years and Chair for the last 4 years.Having been self-employed for most of his working life in property, hospitality, horticulture and accommodation sectors. Wayne believes it is important to bring his skills and experience to assist and progress older persons both in his area and nationally. Stephen worked in local government for over 35 years and in the NFP sector for 8 years. He was Chief Executive of Age Concern Canterbury for 5 years and now sits on its board, and on a number of trusts. He understands the importance of, and is committed to, working to achieve the wellbeing, rights, respect and dignity of older people.